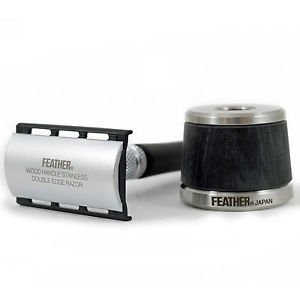 Feather safety razor company are from Japan. From Seiko the region of ancient sword making. 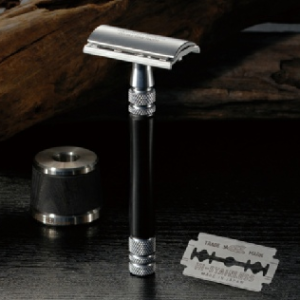 These stainless steel hand made razors are works of art, and possibly the finest production razors on the market. 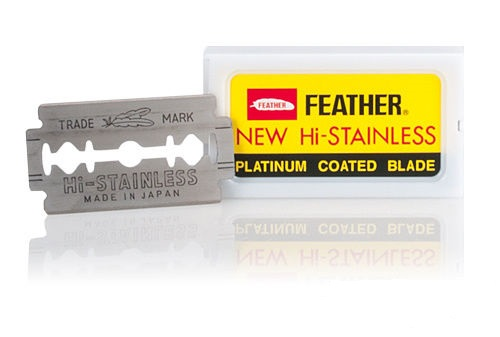 They are a joy to shave with, also classed as non aggressive razors they will will give you a careful shave. 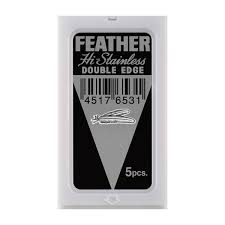 Some fear safety razors for there harshness but Feather are a very precise shave. They are primarily a razor company and also sell unusual Japanese traditionally styled razors like the kamisori a fixed bladed straight razor. 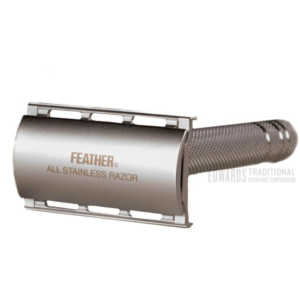 Handling a razor like the As-D2 or the AS-D2S you feel a solid weight which is a mark of quality. Close up you really notice the flawless tooling of these artisan razors. 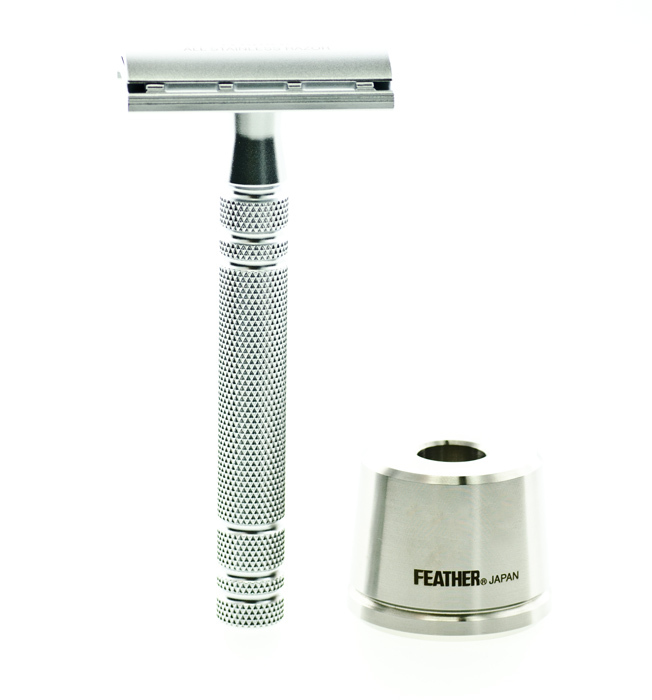 Also we are keen to stock these brilliant razors that are presented beautifully in an almost oragami style box. Please contact us if you have any questions.